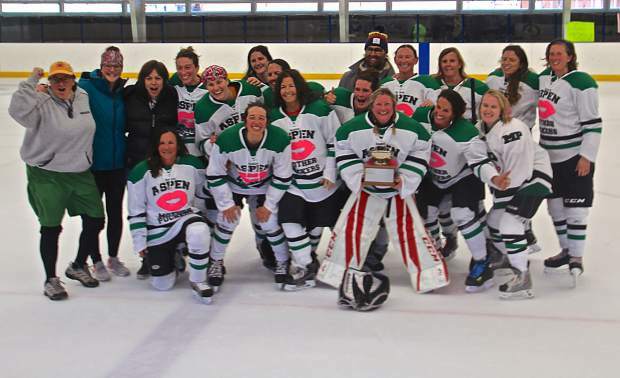 The Aspen Mother Puckers B team claimed the Women's Association of Colorado Hockey Mountain Championship on April 7 over the Glenwood Springs Ice Queens in a 2-1 sudden-death overtime triump at Aspen Ice Garden. The photo was taken of the winners following the victory. 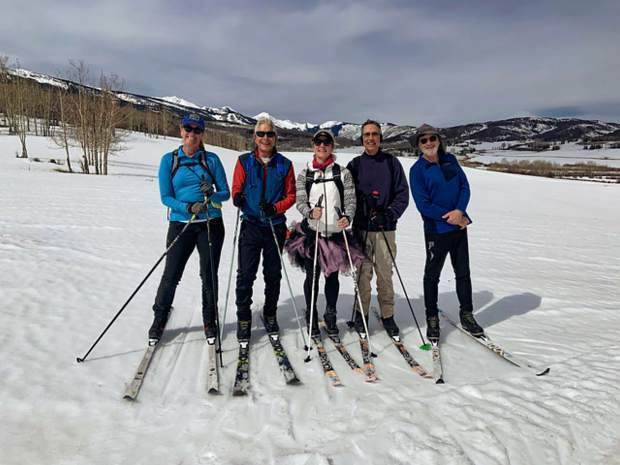 A group of neighbors enjoyed the freshly groomed cross-country ski trails on April 9 Owl Creek. 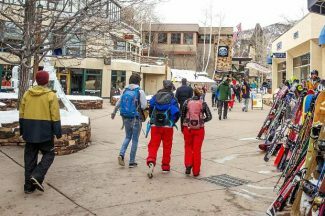 Pictured from left to right are Yvonne Perry, Bruce Warren, MimiDora, Hugh Sontag and Mike Garbarini. 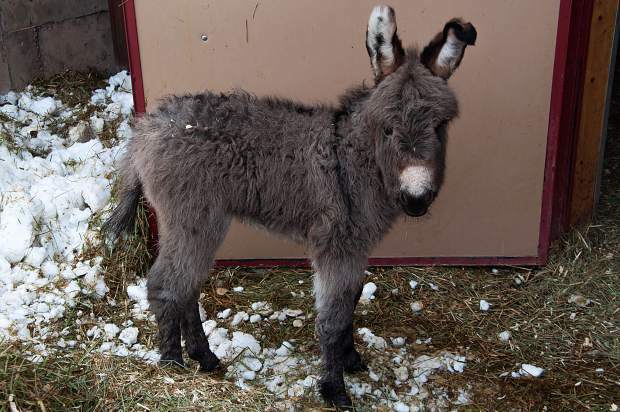 Born Feb. 17, Puzzle is a new addition at the T-Lazy-7 Ranch. 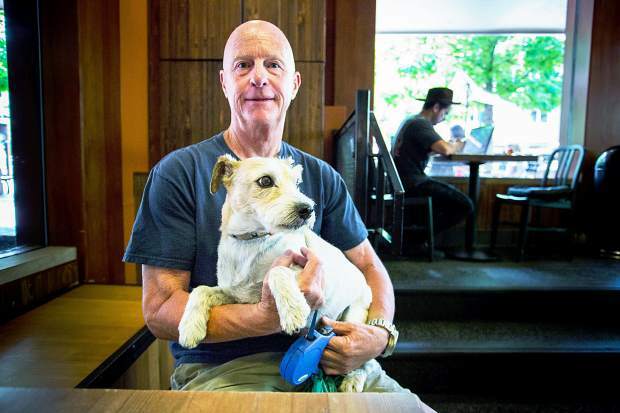 Her mom is Tulip and her dad is Elmer.